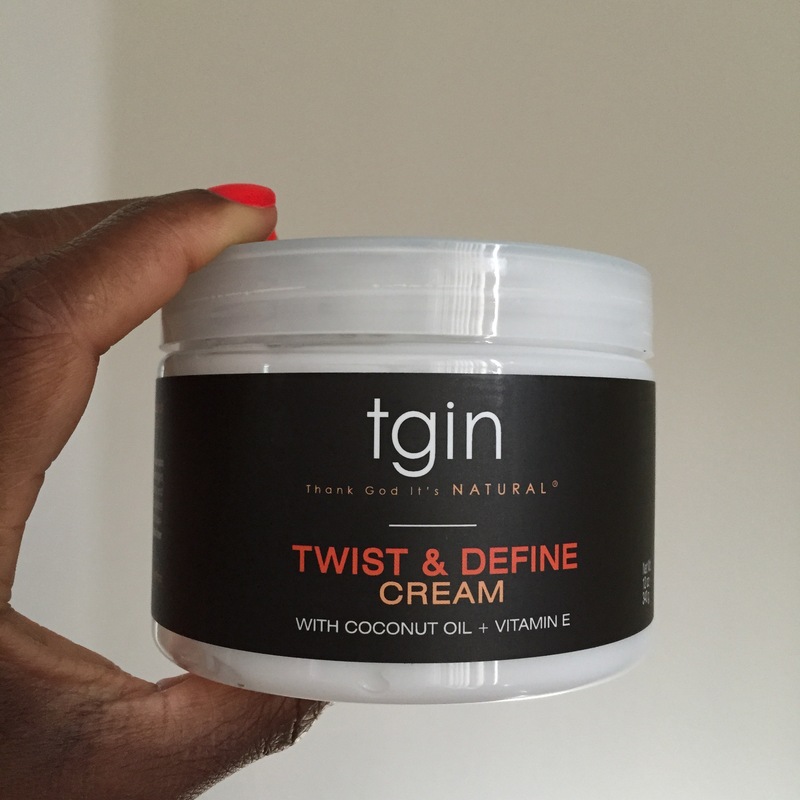 I was shopping around in Target on what I was planning as a washday and stumbled upon Thank God It’s Natural’s Twist & Define Cream. Perfect… because I was planning to twist my hair! I washed and deep conditioned my hair. I applied a small amount of extra virgin olive oil, which I usually do. I applied TGIN to each small section as I twisted it. 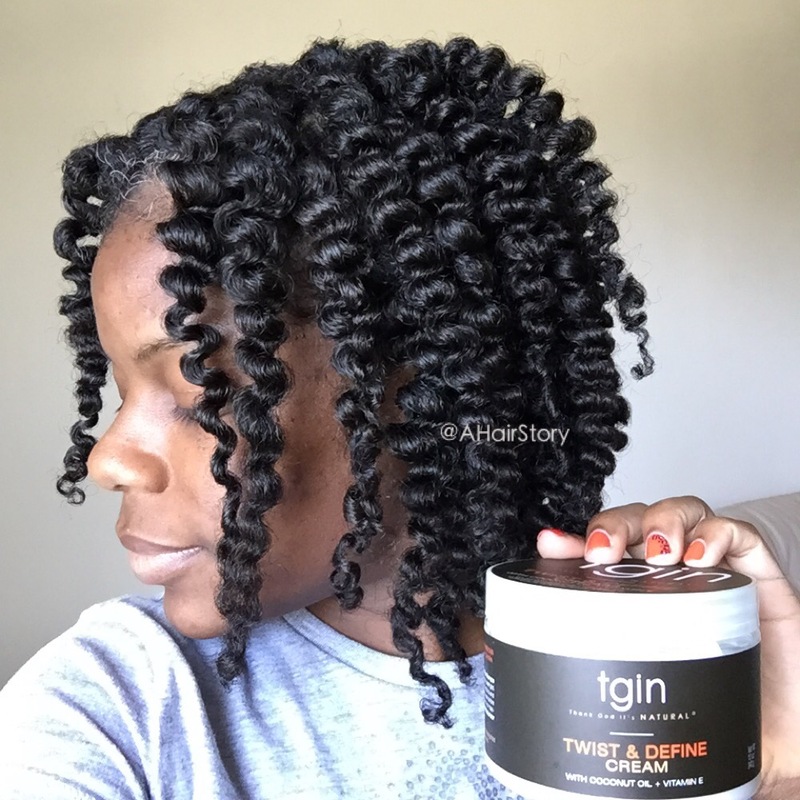 It felt moisturizing and had great slip… as long as my hair was still damp. As my hair started to dry, if I applied the product, it felt a bit sticky. As soon as I dampened my hair again, it applied well. My hair dried faster than usual. 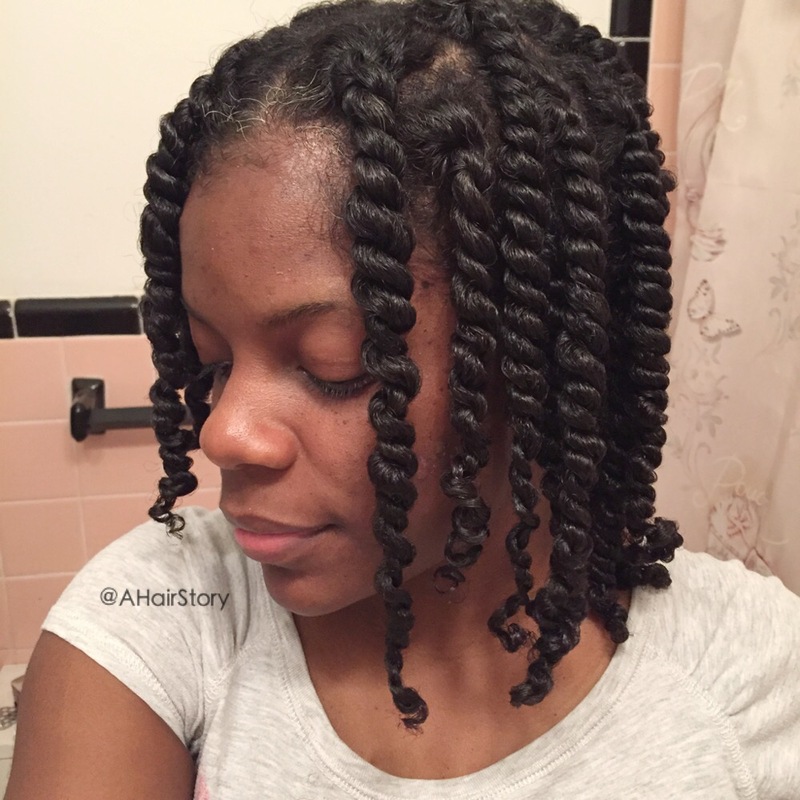 It felt like it had some hold and would be perfect for keeping twists neat as the days go by. It didn’t feel as moisturized as I’m used to, but it didn’t feel dry either. 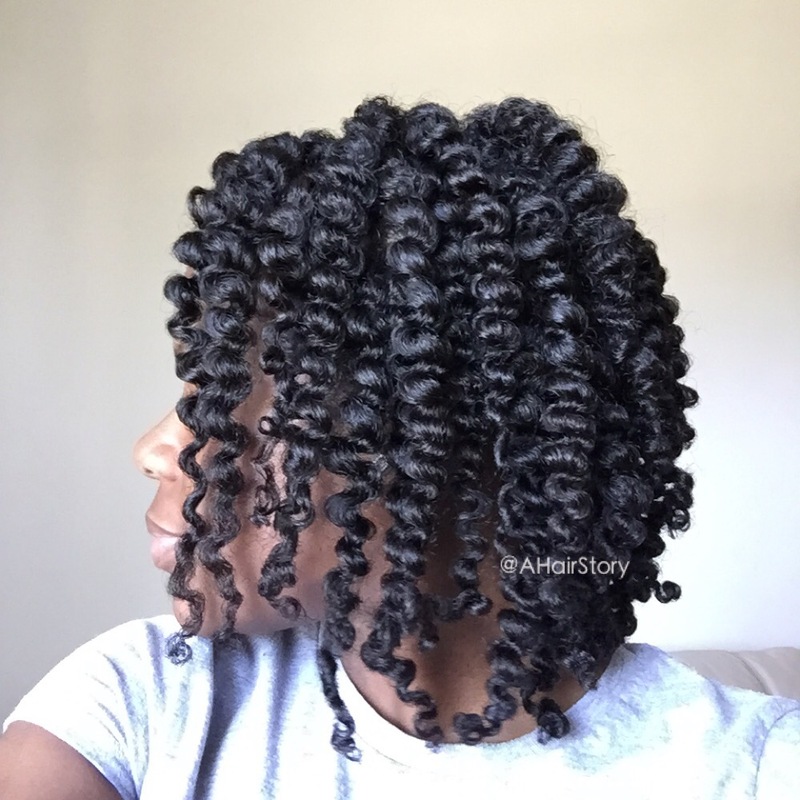 I untwisted my hair the next day to have a twistout and the definition was excellent! My hair didn’t feel dry and it didn’t feel weighed down with moisture either. It felt light and bouncy. I was pleasantly surprised. So far, it seems like a great product. A little different that how my hair usually feels, but different in a good way. We’ll see how it holds up for day 2 and day 3 hair. I almost forgot to mention the best part! THE SMELL!!! It smells soooo good. I’m big on smells, so I’m usually drawn to products that smell delicious! Definitely worth a try! I imagine it would work even better combined with TGIN’s Buttercream.